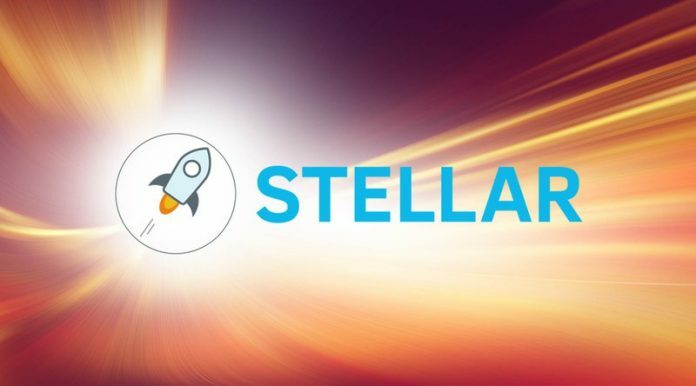 Yuanbao, one of the largest cryptocurrency exchangers in China Yuanbao, has announced the listing of Stellar Lumens (XLM) set to begin trading on Thursday, June 8th, 3 PM (UTC+08:00) !!! How could this result on the price of the Stellar and Stelar Lumens in the coming months? Well, history repeats itself, and we can make a prediction based on the analysis of the same situation with the MadeSafe Coin exactly a year ago! The price has jumped almost 200% in less than 2 months. Can we expect the same price fluctuation? Judge for youself.